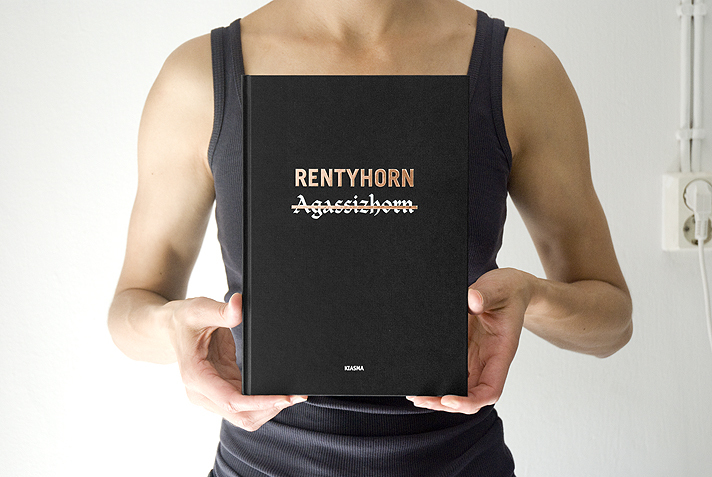 This book has been produced to document the Rentyhorn artistic project by Sasha Huber. The process culminated in an installation that was first exhibited in autumn 2008. The whole or parts of the installation has since been shown in several national and international exhibitions and events. In 2010, the Rentyhorn installation became part of the permanent collections of the Museum of Contemporary Art Kiasma, Helsinki. This ongoing journey of discovery began in the summer of 2008, when Hans Fässler invited Huber to join the Transatlantic committee “Demounting Louis Agassiz”. 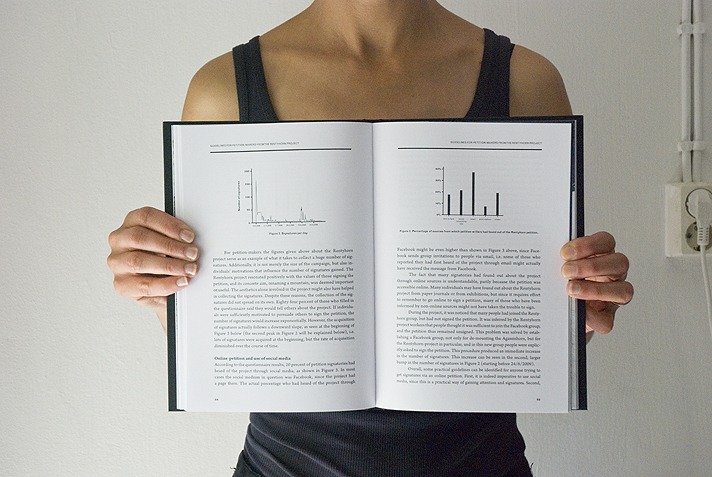 The book includes texts from Europe and the Americas, by curators, historians, a philosopher, a social scientist, a journalist and an artist. Mikael Wahlström, Johanna Sarjas, Patty Colman, Petri Saarikko. 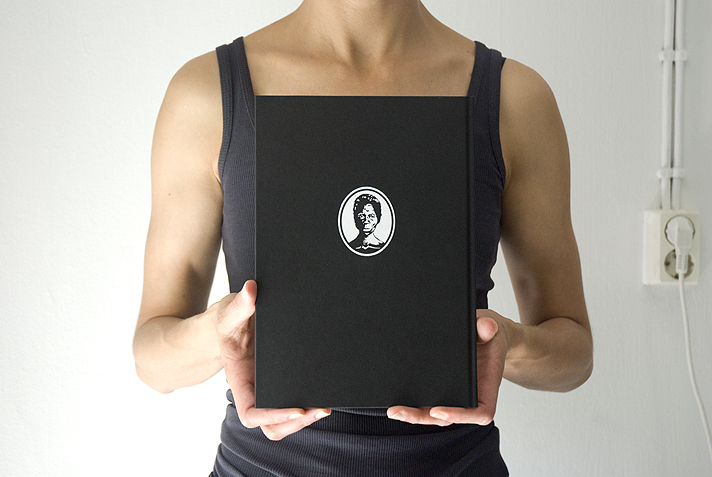 17 x 24 cm, First Edition. 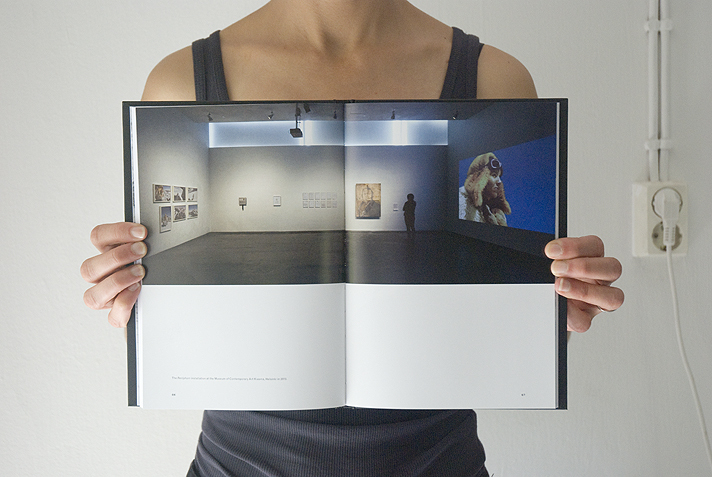 Available in Helsinki, Finland: Kiasma book store and Akateeminen Kirjakauppa. 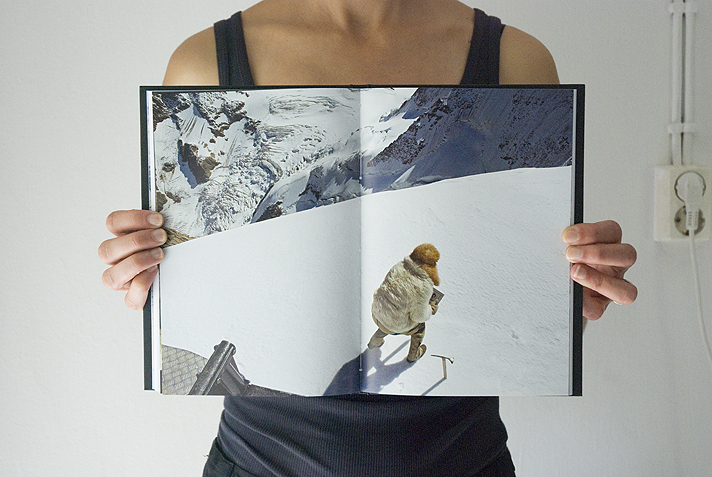 Available in St. Gallen, Switzerland: Comedia bookstore and at the culture cinema space Kunststück. A share of the sale is donated to Partners in Health in Haiti.